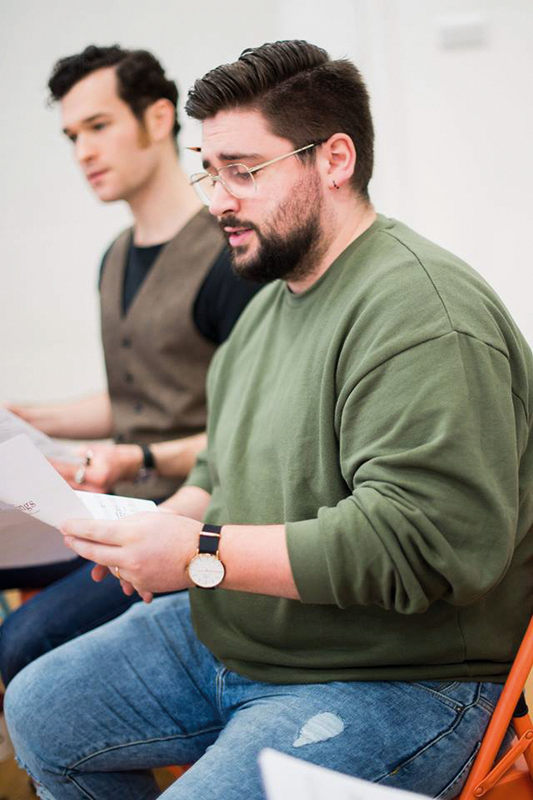 Soon to be playing in London, Broken Wings is a beautiful new musical, based on Khalil Gibran’s novel of love with the same name, which addresses societal expectations and pressures faced by individuals in their quest for happiness. Middle Eastern version of the Romeo & Juliet classic love story, the musical tells the story of forbidden love entangled in family restrictions and pressures. Through a clever use of poetry and music that entices our senses, we are taken on a romantic journey which begins in Gibran’ studio in New York City in 1923, and takes us back in time and across cities to Beirut, where Gibran’s great love story unravels. In the musical, Gibran recounts how, after five years of living in America, he returns to Lebanon to discover his heritage – to delve deeper in who he is and where he came from. He meets Selma Karamy, the daughter of Farris Karamy, a highly respected local businessman and family friend. The audience feels the strong connection they make, a meeting of two souls, so to speak. However, Gibran’s hope of love is short-lived. His heart sinks as he learns that Selma has become betrothed to Mansour Bey Galib, who is chasing the Karamy family fortune and is the nephew of the powerful Bishop Bulos Galib. 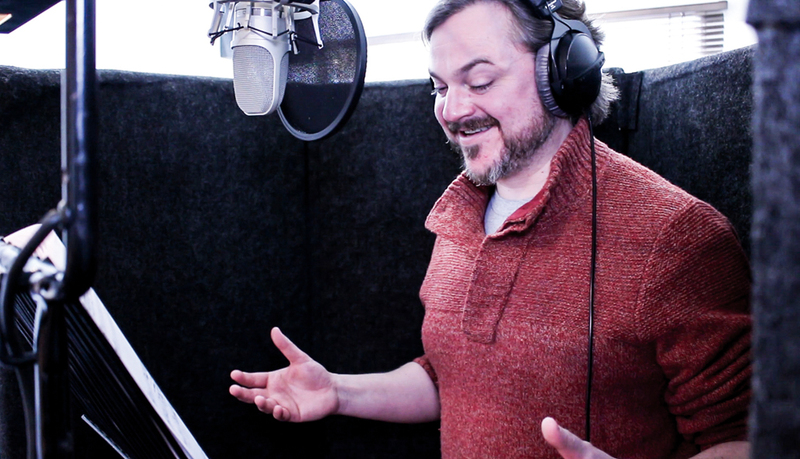 The musical production takes us inside Gibran’s mind as he tries to understand and challenge the social limitations he faced at the time, which inspired him to write the novel. Gibran’s words were his sword in his fight for gender equality, freedom, love and peace. His is a story of love and hate, wealth and poverty, tradition and modernity, as well as family and enemies. Broken Wings is ultimately the story of players vying for power, and in the midst of it all, are two individuals simply longing to be together against odds of society’s making. Surprisingly, we learn through the musical, that our societies haven’t evolved that much, and those issues remain real and present today. 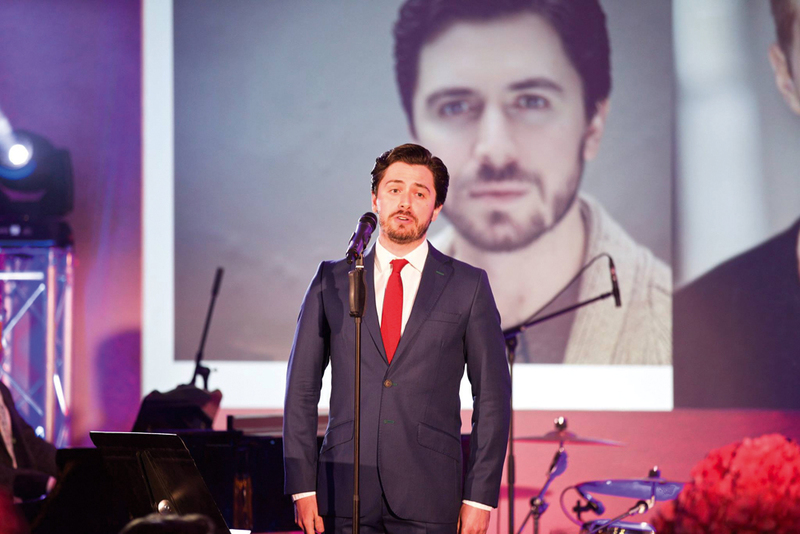 The musical was written by two of the Middle East’s leading composers, Nadim Naaman and Dana Al Fardan, and directed by Bronagh Lagan, with orchestration by Joe Davison. 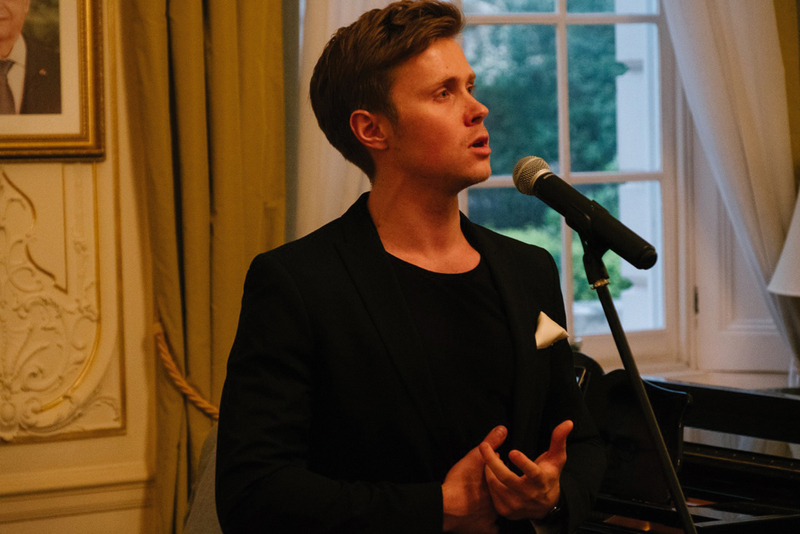 On the 4th of June, Nadim Naaman and Rob Houchen, two of the cast members from Broken Wings, performed a special song from the musical at the British Lebanese Association Charity Gala at the Dorchester Hotel in London. 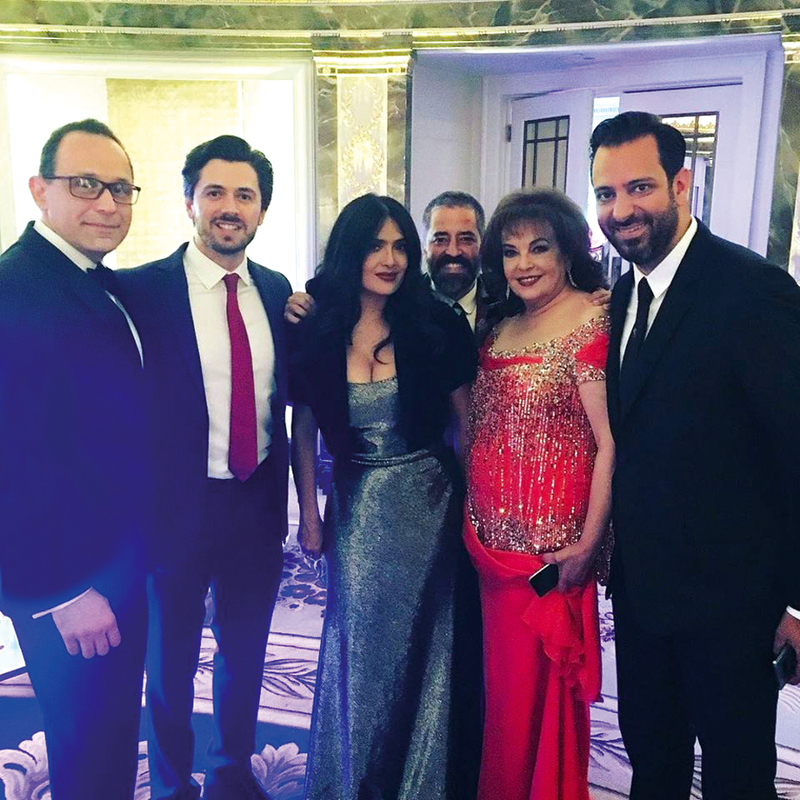 Salma Hayek, who is the producer of the Gibran Animation Film, The Prophet, was special guest at the event. 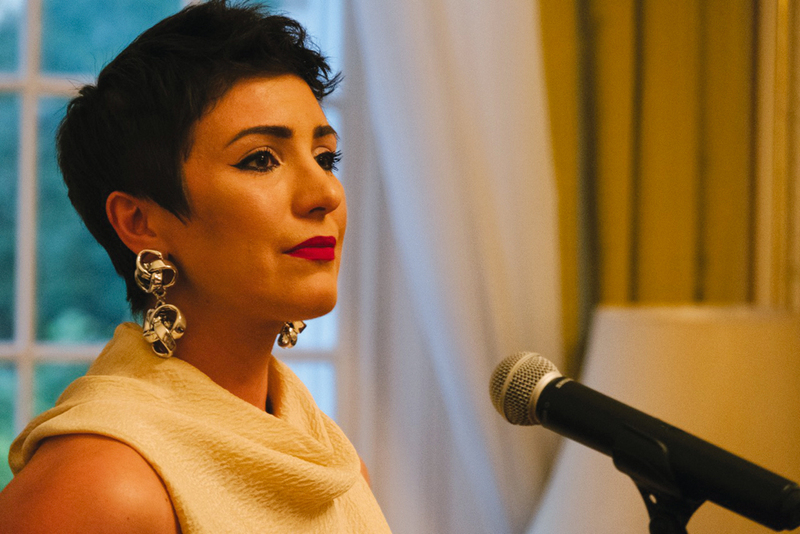 The Lebanese Embassy also hosted the crew for the launch of the Broken Wings album. 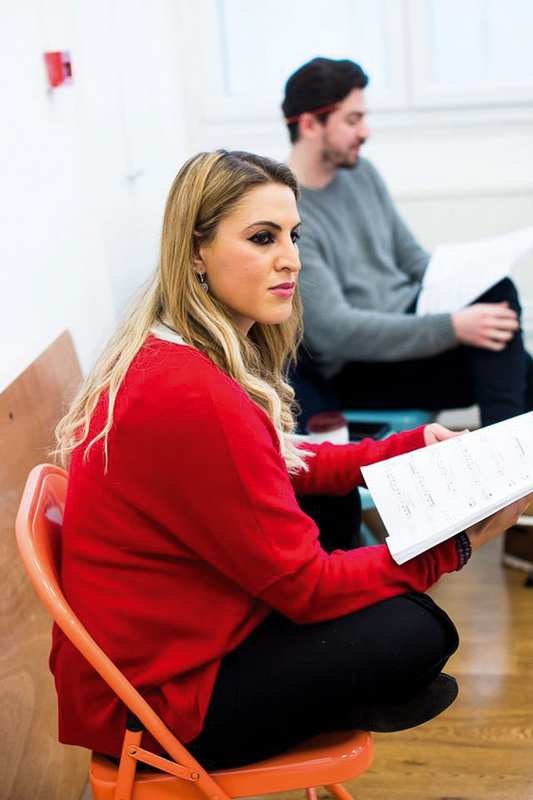 Broken Wings will premiere as a semi-staged production with a nine-piece orchestra, at the Theatre Royal Haymarket in London from August 1 – 4.